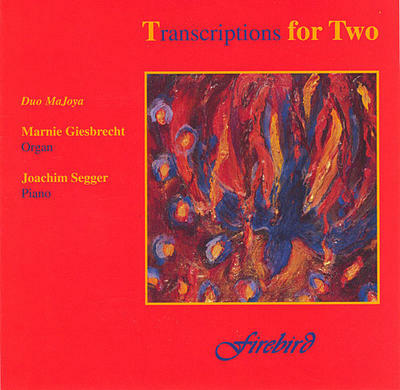 Features compositions by Joe Utterback, Denis Bédard and Jeffrey McCune. 8 Variations on "Mein junges Leben hat ein End"
12 What a Friend We Have in Jesus! 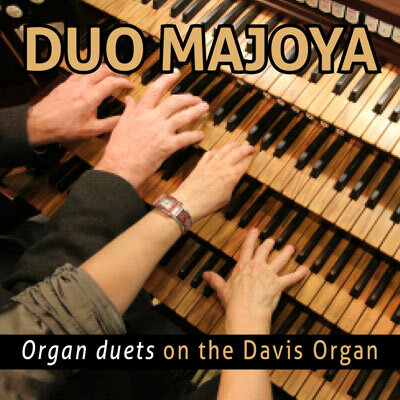 Duo Majoya's second CD includes new works for the innovative combination of piano and organ. 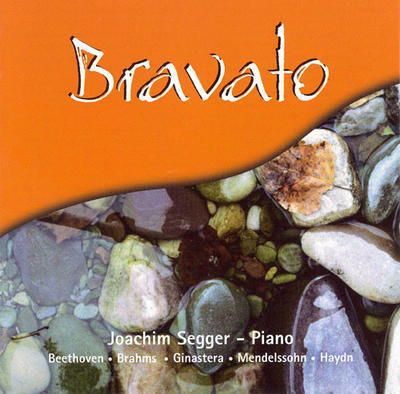 Recorded on the nine-foot Steinway Concert Grand and the Létourneau organ, works on this CD are all transcriptions. 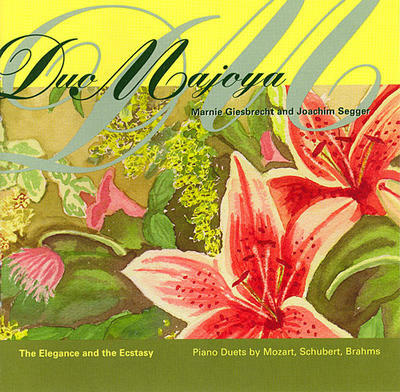 They include Duo Majoya's arrangement of Grieg's Peer Gynt Suite and an arrangement of Stravinsky's Firebird by Edmonton's Jeff McCune. 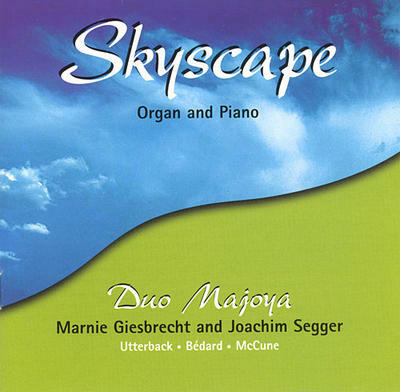 Works for organ and piano commissioned for Duo Majoya since the release of T for Two include: Howard Bashaw's Music for Organ and Piano, released on the CD Bashaw in April 2000; Denis Bédard's Duet Suite for Organ and Piano, premiered May 2000; and Crossing to Byzantium by Jeffrey McCune, premiered July 2001. 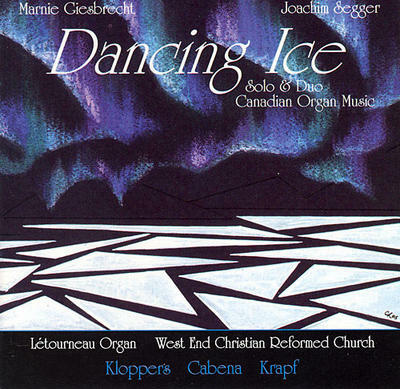 Duo Majoya's first CD Dancing Ice was recorded on the Létourneau 35-stop mechanical-action pipe organ at West End Christian Reformed Church in Edmonton, Alberta, Canada. 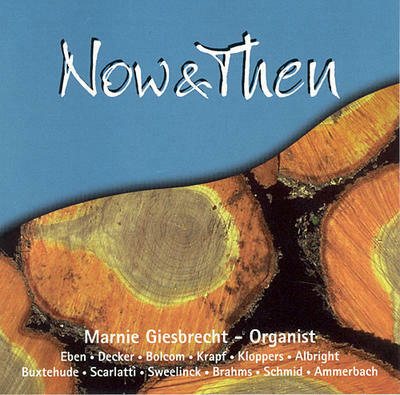 It includes Jacobus Kloppers' Duet Suite: From the Musical Memoirs of a Canadian Organist for organ duet (CBC commission 1993) and his Organ Concerto (Marnie Giesbrecht, organist), Gerhard Krapf's Totentanz and Barrie Cabena's Variations on an Original Theme. 9 Canadian Postlude (Nation in Recession): "Owe, Canada"